Reaching the World with a Word of Hope, Healing, Deliverance and Restoration! 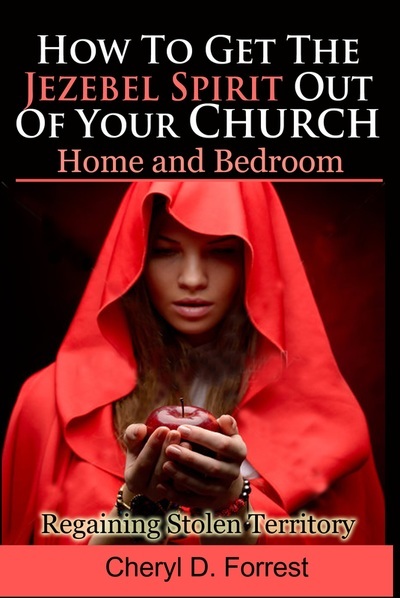 THE ABOVE BOOKS CAN BE ORDERED AS PAPERBACK OR E-BOOK FROM IT'S PAGE. THANK YOU FOR YOUR ORDER AND SUPPORTING OUR MINISTRY! We recently received another testimony of a women who received the Healing CD as a gift from her cousin. She played it every day while driving to work and when she went back to the doctor (within a couple of weeks) the cancer was completely gone. To God be the Glory! God is using this Healing CD to help bring Healing to His people. 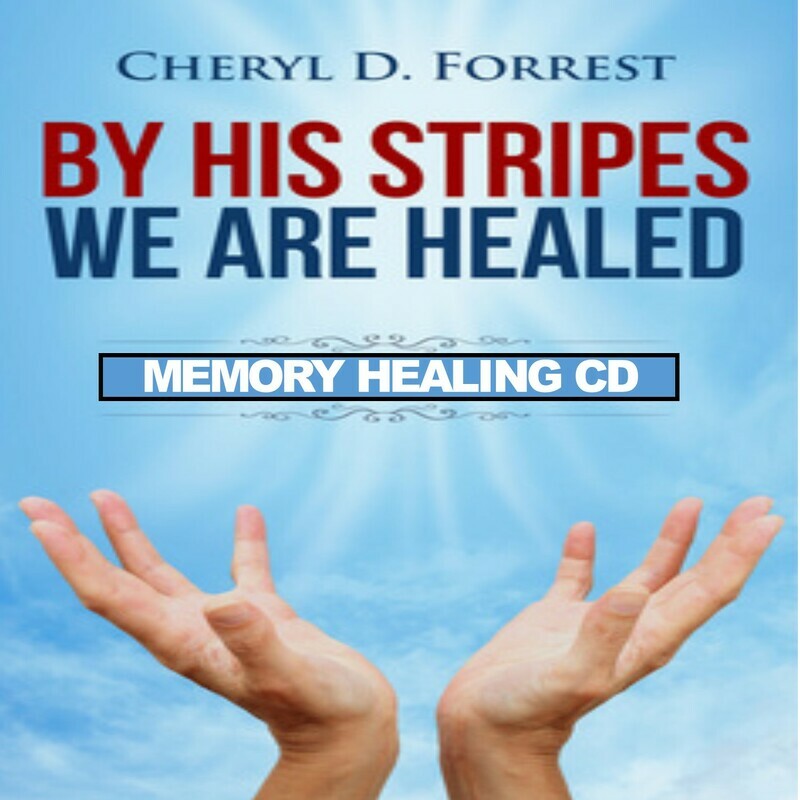 By His Stripes We Are Healed "CD" " I Received A Miracle"
God is using this Healing CD as a tool to bring Healing to His people! 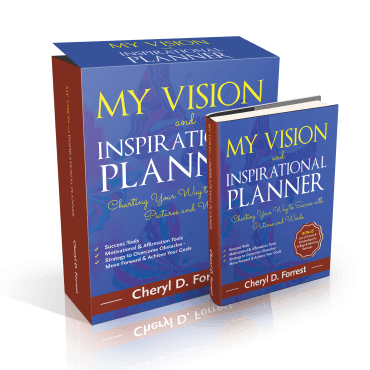 Hello, I’m Prophet Cheryl D. Forrest, I’m an Author, International Speaker, Radio Host and Senior Pastor of N.C. Ministries where I celebrated 20 years of Pastoring last year. I was supernaturally healed twice from cancer and last year I was rebuking some health issues. Each day I would bind the sickness up in Jesus name and claim my healing. Last week the thought came to my mind to go to the doctor, with the reminder in the back of my head that my co-payment was only $35.00. Before I could make the appointment the Holy Spirit reminded me that I have a Healing CD that He uses to heal others so why not use it for myself. So I put the CD in my car and I listened to it on my way to work, the store, to church and back for 2 days. By the third day it dawned on me that both health issues were gone. To God Be the Glory for Healing me again! Some have received healing after listening in up to three weeks. Just let the CD play, add your faith and trust God. He wants to heal you and He is forever faithful!. This Healing CD was played by a Pastor friend of mine on the radio and people called in testifying of been healed from cancer and other sicknesses. One lady gave the CD to a friend battling oppression and the young lady got delivered, came out of isolation and returned to a healthy lifestyle and to church. 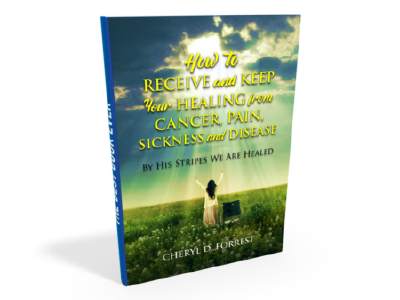 Others have testified of listening to the Healing CD and being healed from tumors, seizures, cancer, bladder problems, colon problems, pain and more. God has anointed this CD as a tool to bring healing and deliverance. It really works! You don’t have to continue to be sick; God loves you and through this Healing CD He has provided a way for you to be healed. I encourage you to make the investment of ordering this Healing CD today and just like me, you can receive your healing and can save lots of money that can be used on something else. We all know of someone that has cancer, pain, oppression or some type of disease that we pray for and or wish it was some way we could help them. 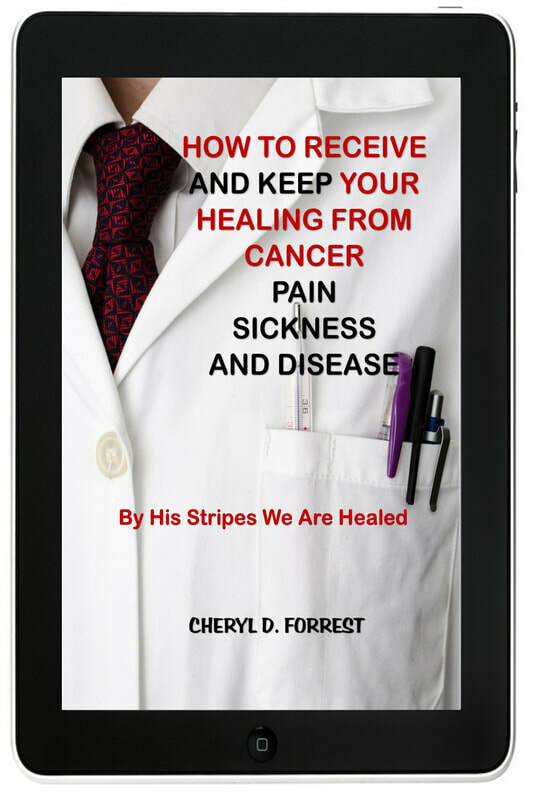 Well now you can, We have received real testimonies from people that have listen to this Healing CD and have been healed from cancer, disease, seizures, pain, oppression and more. We received another testimony from a woman in Urbanna that was healed from cancer after listening to this Healing CD. 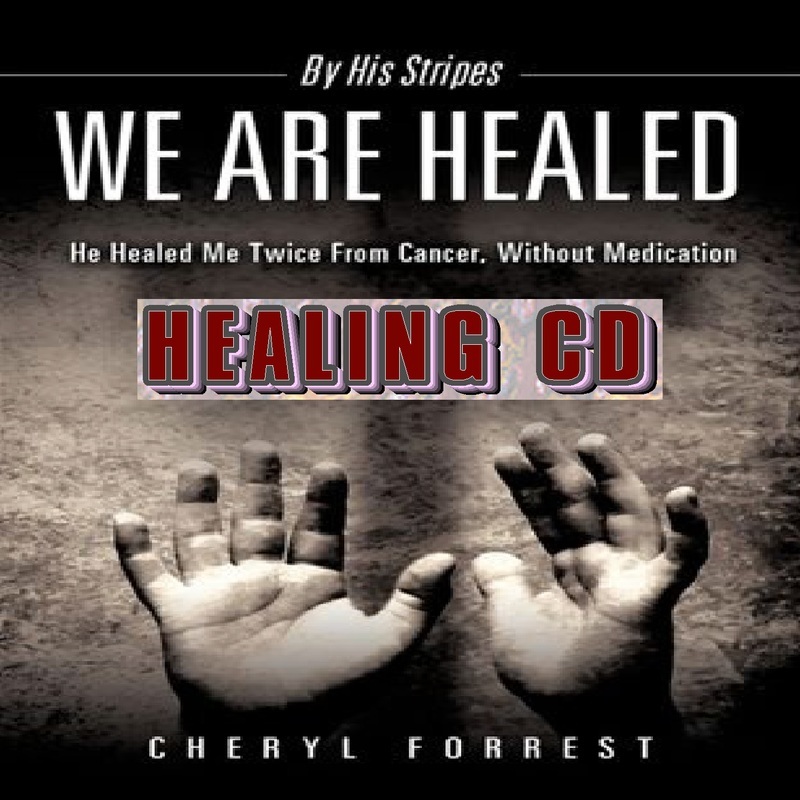 This CD is Scriptural based with a powerful prayer that God has anointed for healing. Now they have their Health, Peace, and Quality of Life restored. God is not a respecter of person! God Loves you and Healing is His will for His people! Let this "Healing CD" play repeated at night or throughout the day. God has placed an anointing on this CD for Healing. He loves you and He stands behind His Word to perform it. 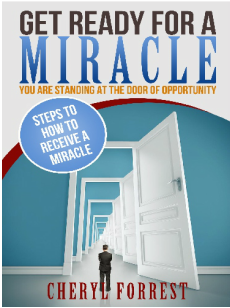 "Get Ready For A Miracle"
operate in Supernatural Favor and to receive a Turnaround in your situation (God’s way). Tired of being tired and feeling defeated? This is truly the right book for you! This is Your Season for Change!